How has your week been? Mine has just been looong. Probably one of the longest weeks I've ever had. 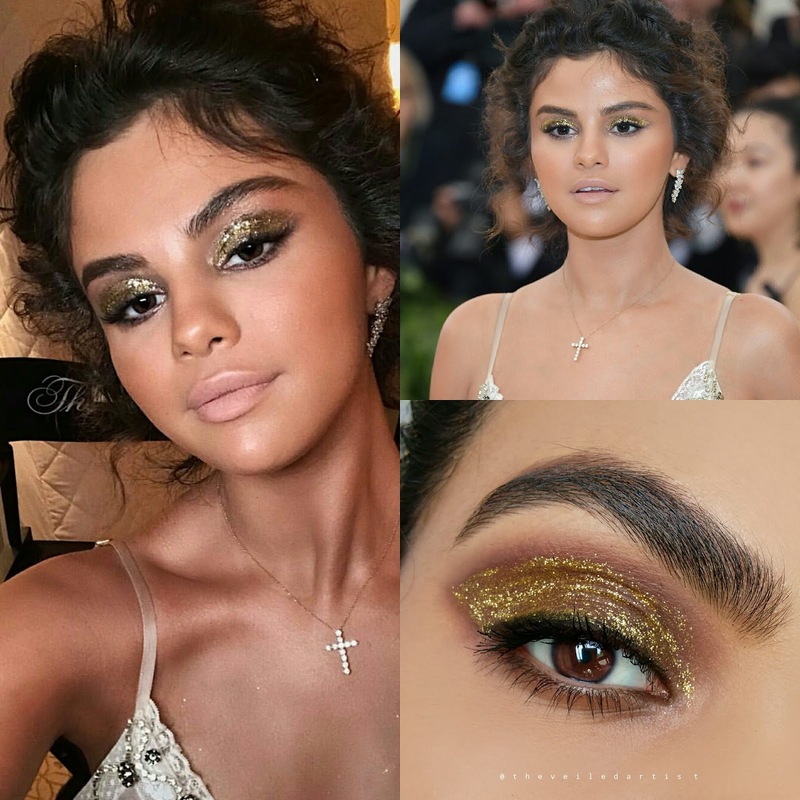 But anyways, I'm here today with a quick tutorial on the gold glittery look my love Selena Gomez wore to the 2018 Met Gala and when I say quick, I mean QUICK! It's just four steps long! I asked you guys if you wanted to see Hailey Baldwin's look first or Selena's and Selena got more votes on Instagram stories so let's get right to it! 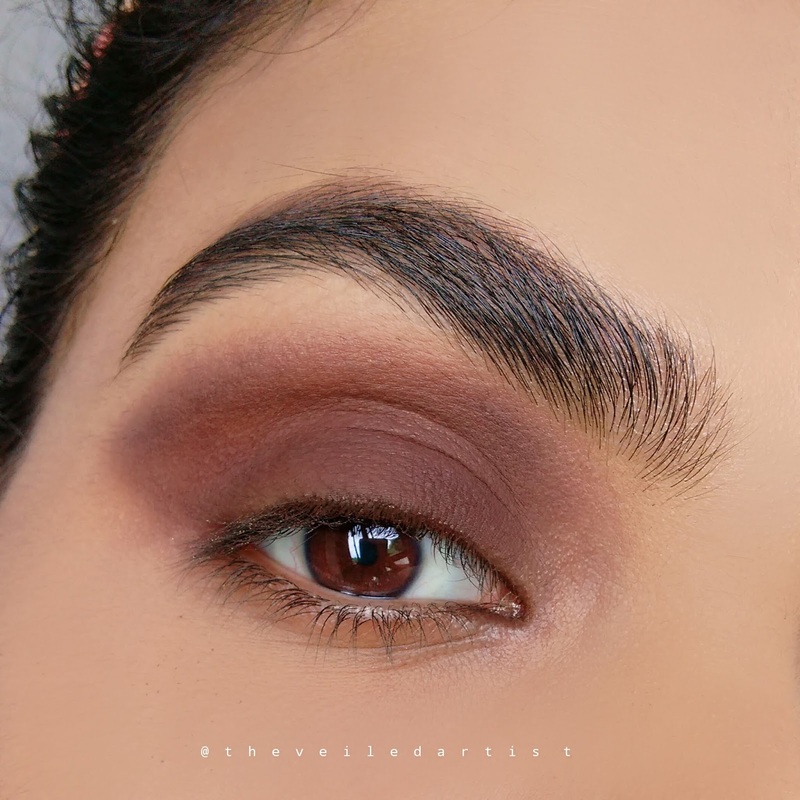 Apply the matte taupe shadow in more of a cat eye shape as shown below and blend out the top edges into the crease. This step does not have to be particularly neat, Hung(Selena's makeup artist) used a cream shadow for this step and it looks like they were going for a more undone look. 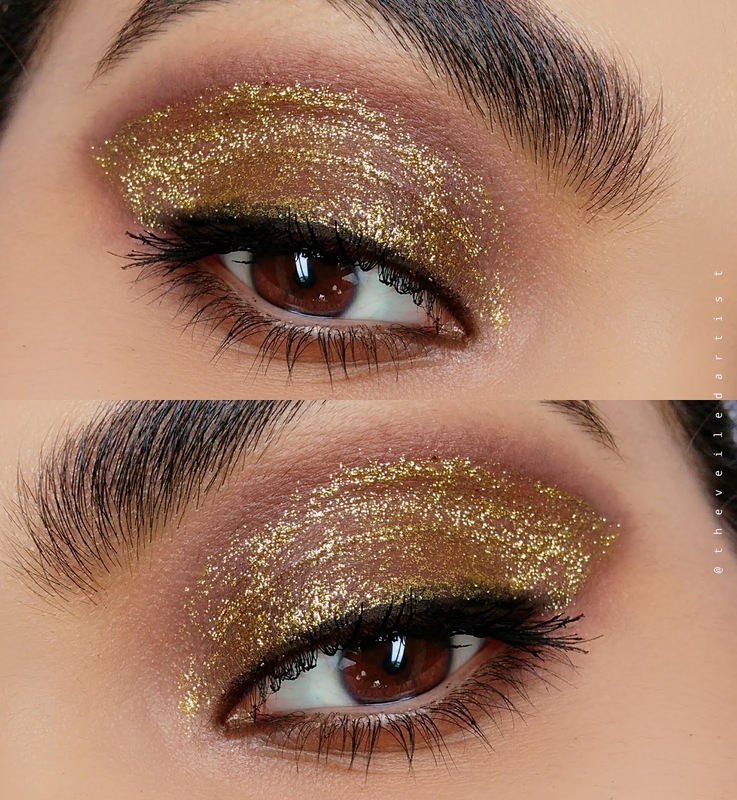 Apply your glitter glue over all the brown shadow we just applied and pat the glitter on. 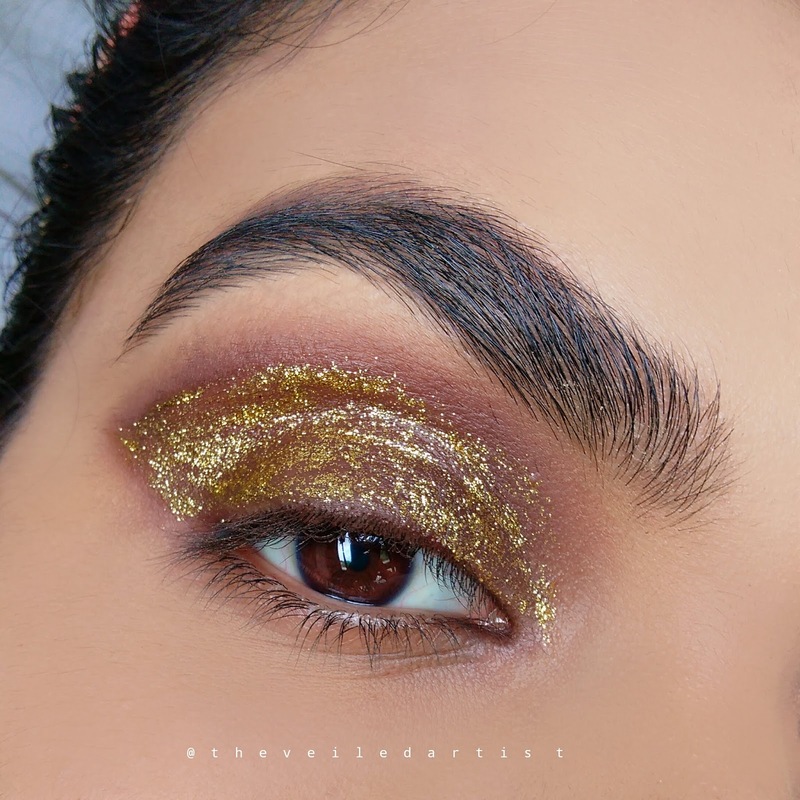 You can also use a gold glitter liner for this step, which is what I did. This is very subtle but it looked like she had the tiniest bit of liner on. So I buffed some black eyeshadow closer to the upper lashline just for some added definition. Next, curl your lashes and apply mascara. You can also add falsies to further glam up this look but I chose to not do lashes because Selena didn't have a lot of lashes going on that day. She does have lash extensions though haha. 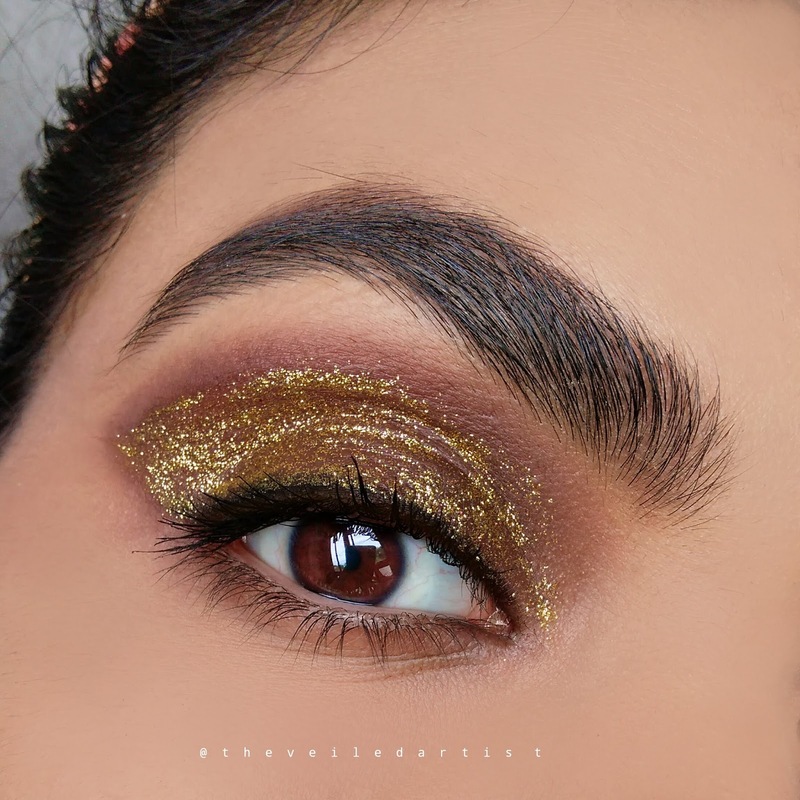 In some lighting, it looked like she had some brown eyeshadow on her lower lashline and in others, the shadow was not too visible. 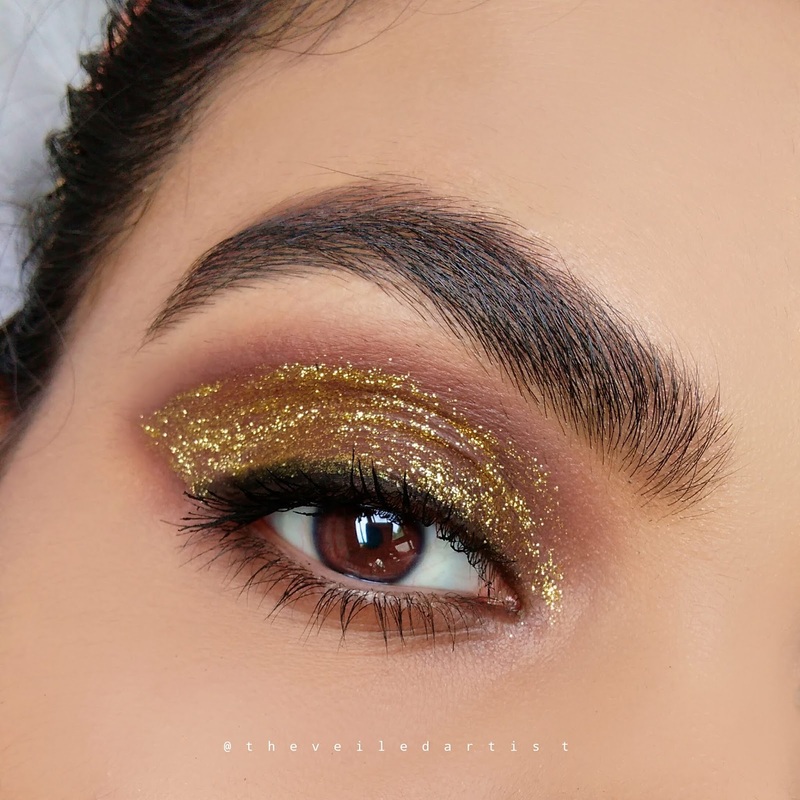 You can define your lower lashline using a small pencil brush with the same taupe brown shadow we first used. And you're done loves! I hope you guys enjoyed this look as much as I enjoyed creating it! 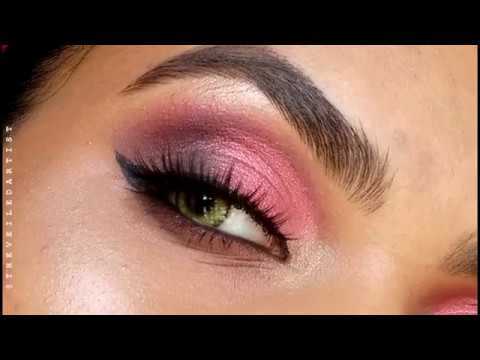 I actually really liked recreating a look and trying to figure out how the artist may have come up with it, because there wasn't any tutorial I could follow! I might do these more often guys! 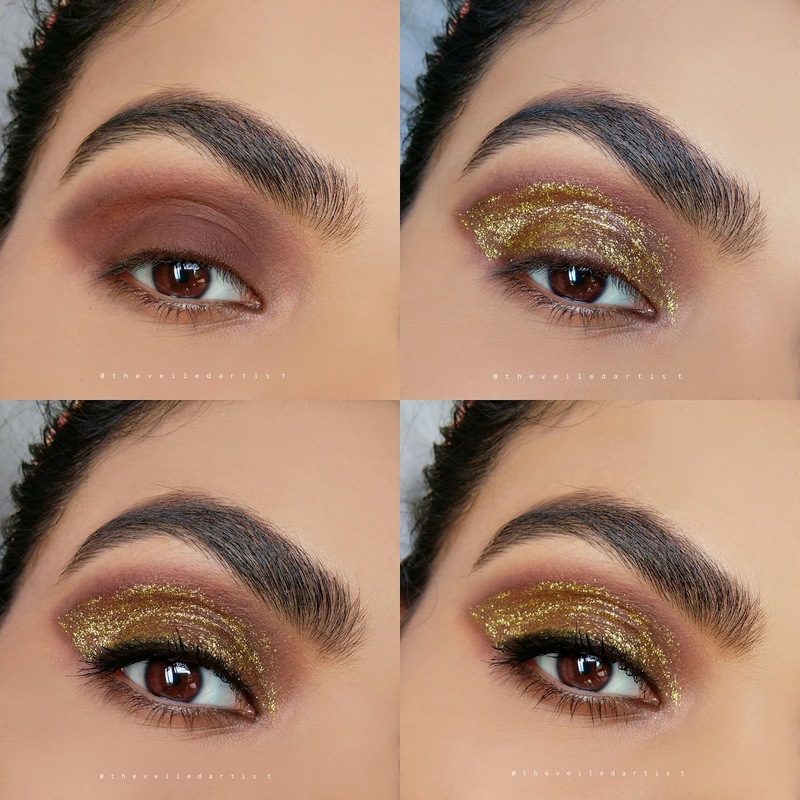 If you have any other looks you want me to recreate, definitely let me know in the comments below or even on Instagram! You can check my last post here. It was my full review on the L'Oreal Pure Clay Glow mask! I hope you have a great day and take care my loves!